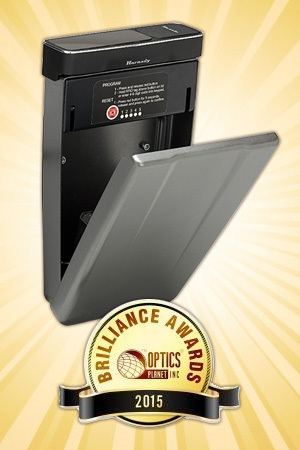 Hornady® RAPiD® Vehicle Safe receives Brilliance Award - Hornady Manufacturing, Inc.
Grand Island, NE — Brilliant ideas deserve recognition. That’s why the Hornady® RAPiD® Vehicle Safe has been chosen as Best Pistol Safe in the 2018 OpticsPlanet Brilliance Awards. 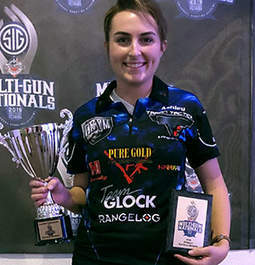 The experts at OpticsPlanet — an online retailer of outdoor sporting goods, hunting and tactical apparel, and shooting accessories — evaluated tens of thousands of products before choosing the best of the best in a variety of categories. The RAPiD® Vehicle Safe was honored as part of the Best Gun Accessories category. 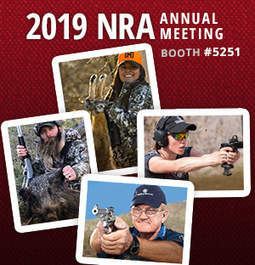 Products honored in other categories included binoculars and scopes, knives and tools, outdoor and tactical gear, archery accessories, and eyewear. The patent-pending mounting system of the RAPiD® Vehicle Safe conforms to a vehicle’s interior with an inflatable bladder that positions between the seat and console, making modifications to your vehicle unnecessary. By scanning the included RFID wristband, key fob or decal, the safe immediately opens for rapid retrieval of your firearm. 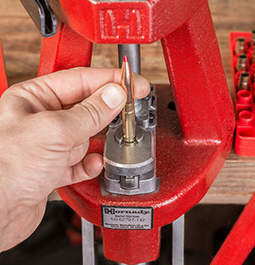 The safe’s heavy-duty, tamper-proof construction features a 14-gauge steel exterior and two internal hardened locking lugs. The RAPiD® Vehicle Safe exceeds ASTM International safety standards for child and pry resistance, lock strength, drop/pick/saw tests and high-attack resistance. To view other Brilliance Award winners, go to https://www.opticsplanet.com/brilliance-awards.html. 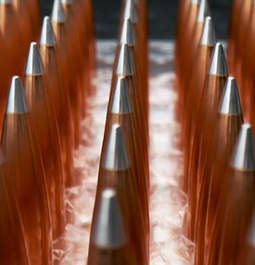 For information regarding Hornady® products, visit the company web site at http://hornady.com.